Fabulous opportunity to live in Gray Eagle. 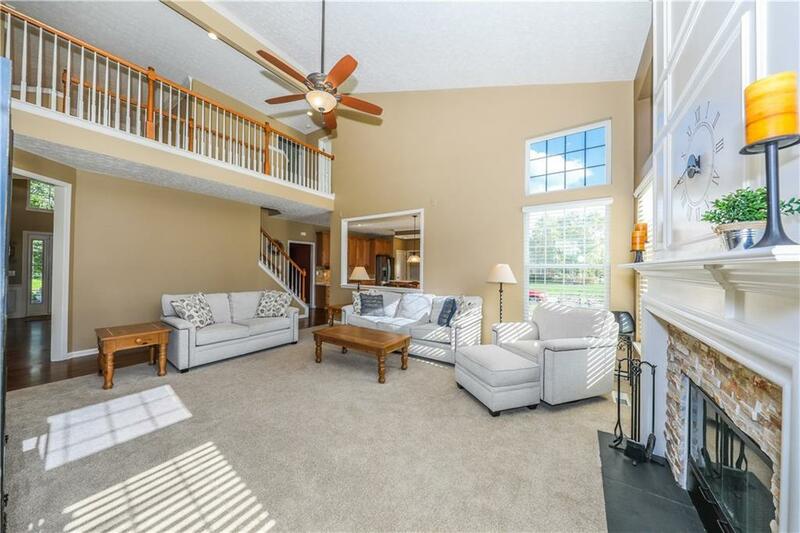 Meticulously maintained 5bed/3.5bath home. 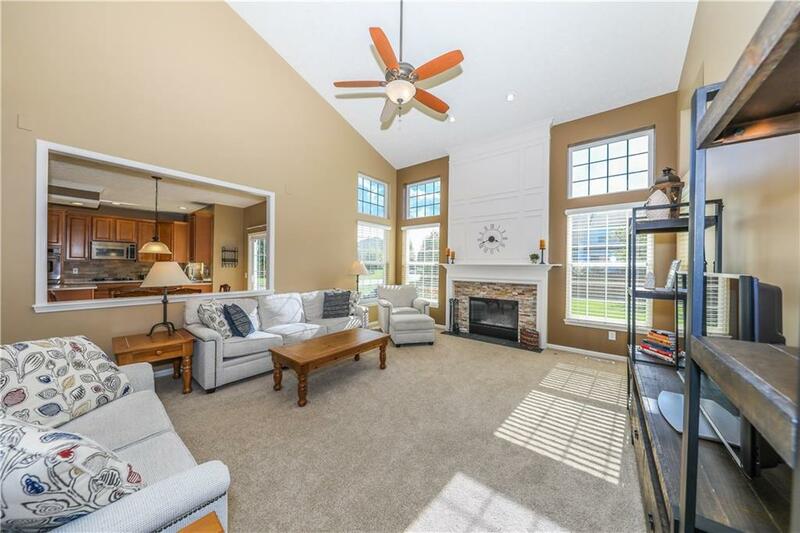 Significant upgrades include: refinished beautiful hardwood flooring on the main level, all new carpet upstairs, completely renovated To-Die-For master bath, stone fireplace surround, tiled backsplash, wine rack, 30yr. Duration roof (2017) plus much more to see for yourself! Gourmet kitchen with stainless steel appl., island, loads of cabinets and countertops. 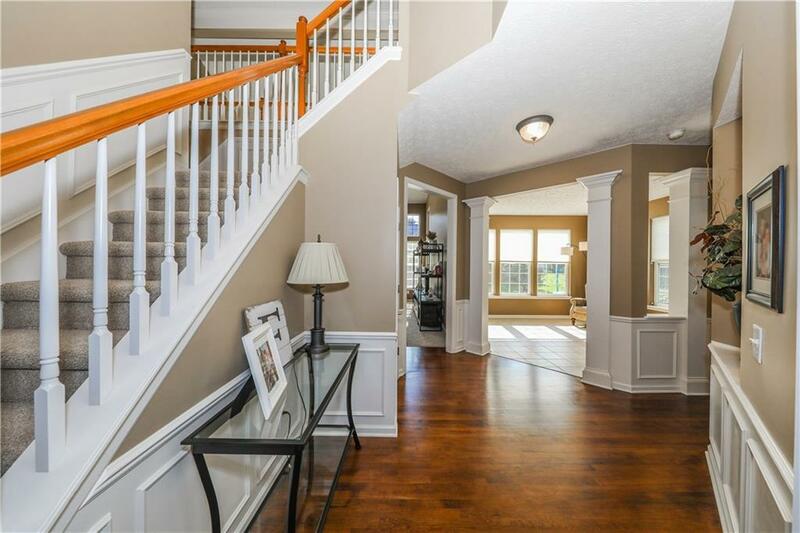 Finished basement boasts a large wet bar with full fridge and overlooks the gaming and TV viewing area. Need that extra bedroom? We have one of those too - plus another bathroom. 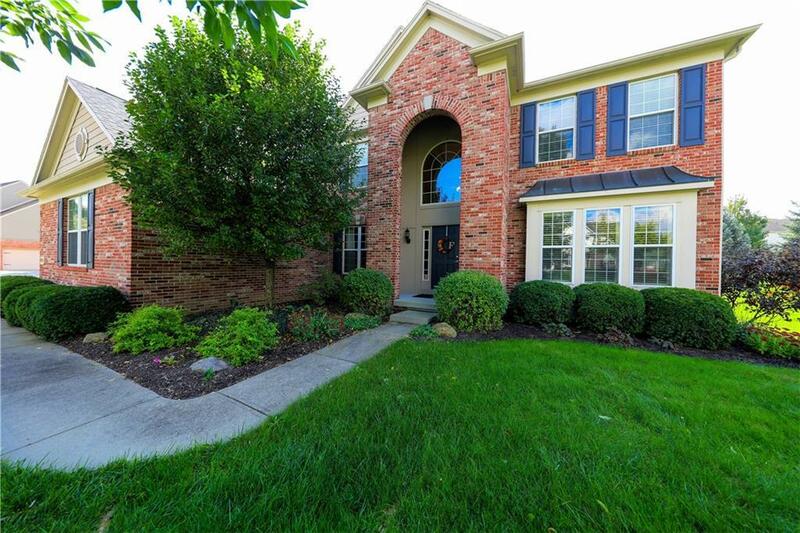 Fantastic outdoor stone patio with a spacious yard is great space on a corner lot. Won't last long!